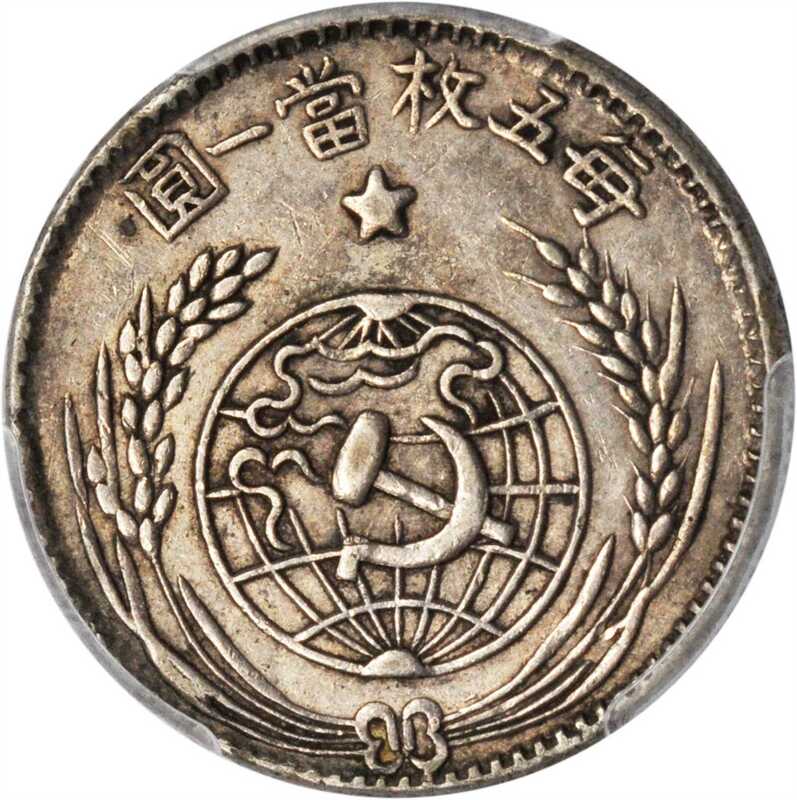 一九三二年中华苏维埃共和国贰角。PCGS Genuine--Filed Rims, AU Details Secure Holder.CHINA. Szechuan-Shensi Soviet. 20 Cents, 1932. 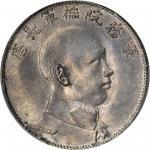 PCGS Genuine--Filed Rims, AU Details Secure Holder.铸打深峻，包浆诱人。From the Sang Lin Collection.